Bumperpodcast #349 – Spring Break! Spring break has started – which means that it is officially time to find things to do to occupy the kids. Today, we do a podcast – and let them talk about our big plans. Enjoy! 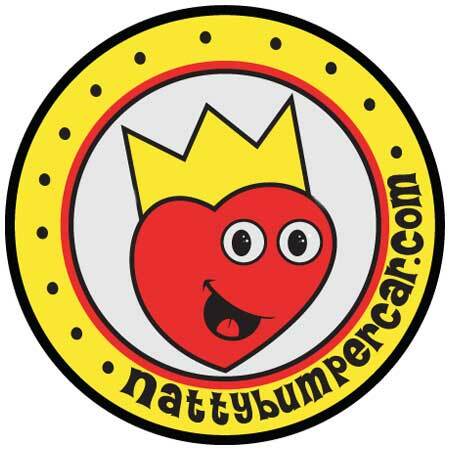 https://i0.wp.com/www.nattybumpercar.com/wp-content/uploads/2014/12/bumperpodcast_image_200-and-up_1400.jpg?fit=1400%2C1400&ssl=1 1400 1400 natty bumpercar https://www.nattybumpercar.com/wp-content/uploads/2008/04/sticker.jpg natty bumpercar2019-04-19 10:18:432019-04-19 10:18:44Bumperpodcast #349 – Spring Break! It has come to our attention that not everyone is lucky enough to know about the Bumperpodcast. So – we have a big meeting to discuss strategies for getting the word out!